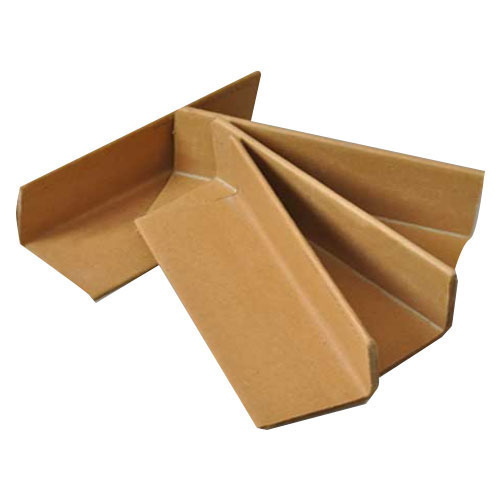 Solidus Solutions performs a wide range and variety of recycled coreboard for edge protectors. Our world-class coreboard solutions help customers in reducing their costs while paving the way for enhancing quality. Our coreboard enables high performance in end products and helps minimize wastage. Our coreboard provides superior high-strength for the production of your edge protectors. With our coreboard for edge protectors, you can secure your goods perfectly against damage in transit. Made from our recycled high-strength coreboard, your edge protectors are able to provide an economical and environment-friendly method of improving load stability. With a wide range of coreboard qualities, starting with Plybond of 200 joules up to 700 joules, Solidus Solutions can produce substances of 160 gsm to 700 gsm, and moreover, from small coils of 50 mm to reels of 2.340 mm. In need for board solutions for edge protectors?